Exit Covent Garden Station and turn right onto Long Acre. Take the 2nd right turn onto Drury Lane. Continue onto the end of Drury Lane and then turn right. The theatre is on your right. This is approximately a 7 minute walk. Age restrictions: Recommended for children aged 14 and over. 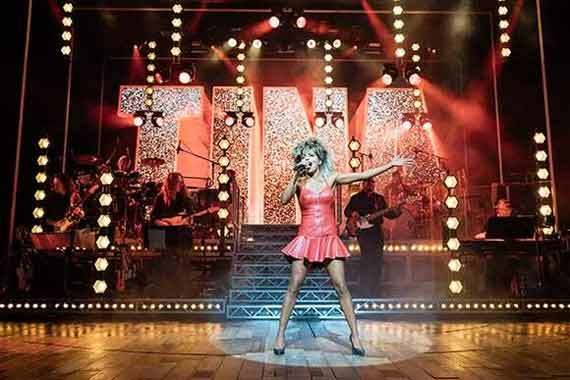 Tina - The Tina Turner Musical opens in the West End in Spring 2018, the show will follow the life and music of multiple Grammy award winning Tina Turner. 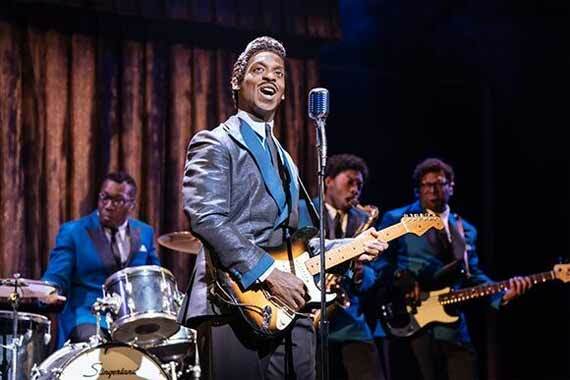 The new musical will reveal her untold story as she dared to defy the boundaries of gender, age and race ultimately changing the rules of Rock and Roll. Her journey eventually lead to her multiple awards and induction into the Rock and Roll Hall of Fame. Taking the title role will be Adrienne Warren who has previously played Florence Mills and blues singer Gertrude Saunders. 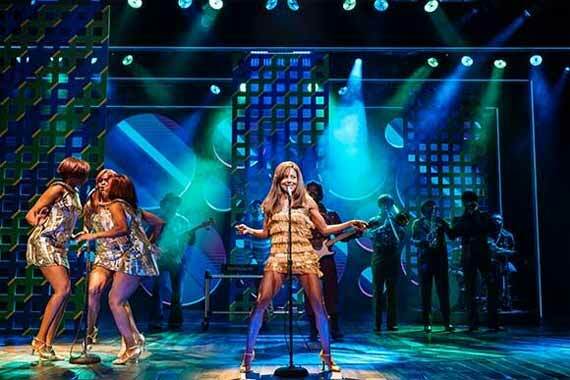 The show will feature many of Tina Turner's much loved songs and is written by award-winning playwright Phyllida Lloyd, known for directing the ever popular Mamma Mia! Movie. Joining Phyllida Lloyd is Abba musical choreographer Anthony Van Laast. Tina - The Tina Turner Musical is sure to be a show that you don't want to miss. The Musical itself is completely new to the stage, however Tina Turner is well known for her successful and influential role in music. Her career began in the mid-1950s alongside Ike Turner and the Kings of Rhythm. The band catapulted to stardom due to Turner's role as lead singer and the eventual renaming of the band to, The Ike and Tina Turner Revue. In 2008 Tina returned from her retirement to take on her critically acclaimed Tina! : 50th Anniversary Tour, the show went on to become one of the biggest selling shows of that year. The musical is due to start on the 21st March 2018. With your theatre tickets and hotel booking made in one reservation, it is possible to save up to 75% with Hotel Direct. Choose one of our great packages and don't miss this wonderful new show. As the show is new it has yet to be reviewed or receive any awards, although it is tipped to be the smash hit of 2018. "The Aldwich has recently undergone a major refurb which makes it a great venue. 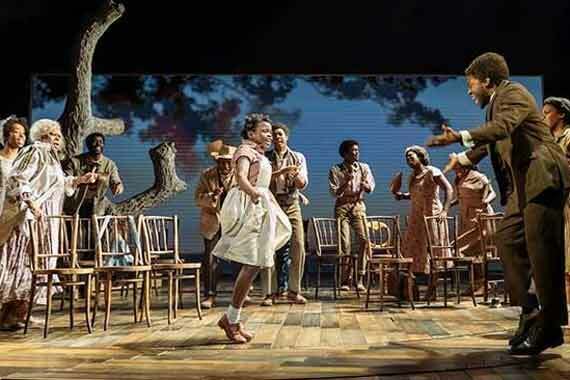 The show was brilliant with a great ending which makes you feel like you are at a Tina Turner concert. The theatre staff were brilliant which added to a great night out." "Great show, the cast and the music we`re great"
"This is brilliant from start to finish, best show ever !" "Simply the best! Superb show." 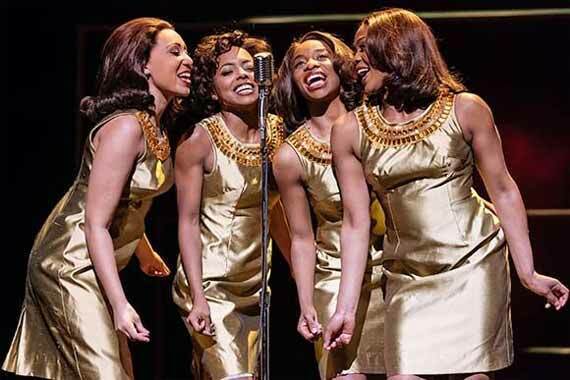 "This show is a must for Tina Turner fans as it was a superb performance by all of the cast. The audience could not wait to get up and cheer the personnel on stage. You can see why people go back and watch this performance again, spellbounding." Tina - The Tina Turner Musical Rating:	97%	out of	100	based on	359	reviews.